The Pocket Money Project came to life after a meeting between Shaun and Jenny Elks (a volunteer from the Derby Kids Camp) and on hearing all of the great work they were doing to help disadvantaged children within Derbyshire. 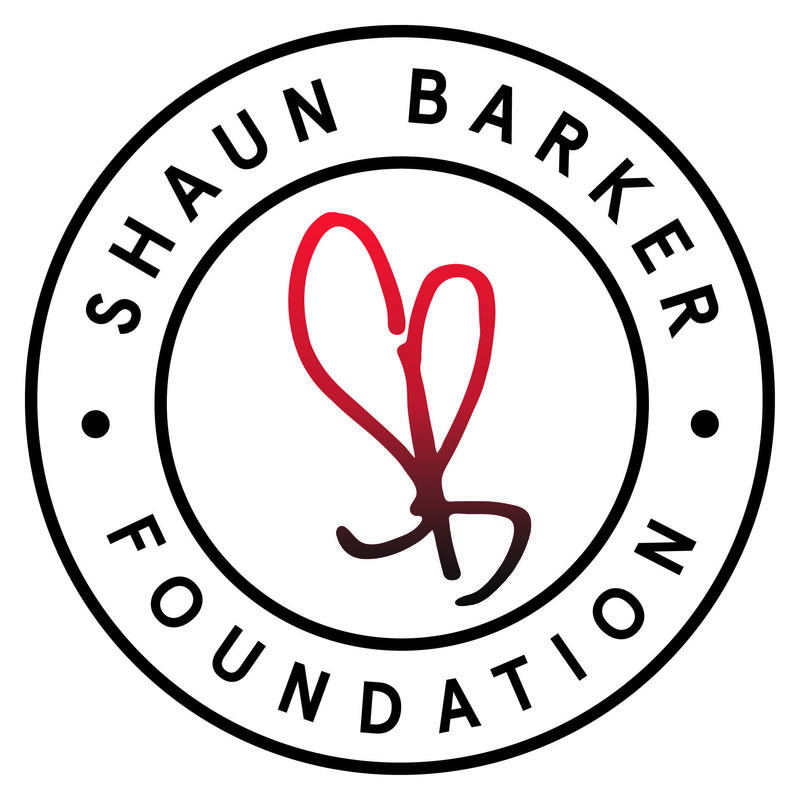 Derby Kids Camp is a 100% volunteer-run charity that offers an amazing opportunity for these young children through a grant funded schemes; but after learning of the fantastic work they do The Shaun Barker Foundation wanted offer their support too. The Derby Kids Camp (www.derbykidscamp.co.uk) runs for 5 weeks over the school summer break and each week allows approximately 70 children to experience camping in the Peak District, with a total of over 300 children benefiting each year. These camp holidays places are given to children that would otherwise not get a holiday due to their living circumstances. The children are individually recommended to Kids Camp by their schools and social care teams and come from a range of differing circumstances including young carers, those in foster care or from a large family. The children experience day trips, swimming, hiking, and many activities on site. All the Camp asks from guardians and parents is £7 pocket money for the duration of the week to allow each child the opportunity and independence to buy items and treats from both the onsite tuck shop and when out on a trip. Although this may seem like a small sum to us many of these children’s families aren’t able to provide this sum and the Camp has to find more funds to give each individual the chance to be in exactly the same boat. This fantastic scheme obviously sits perfectly within the guidelines and areas in which we as a Foundation are hoping to offer help towards. We have set up the pocket money project to allow us to raise funds to enable Derby Kids Camp to be able to concentrate their funds on the camp and making it the best experience it can be for these children. Our aim is to raise a minimum of £175 as this should cover the amount needed to be ‘put in’ by Derby Kids Camp. Any further money raised will go to the Camp to enable them to provide another exciting activity. 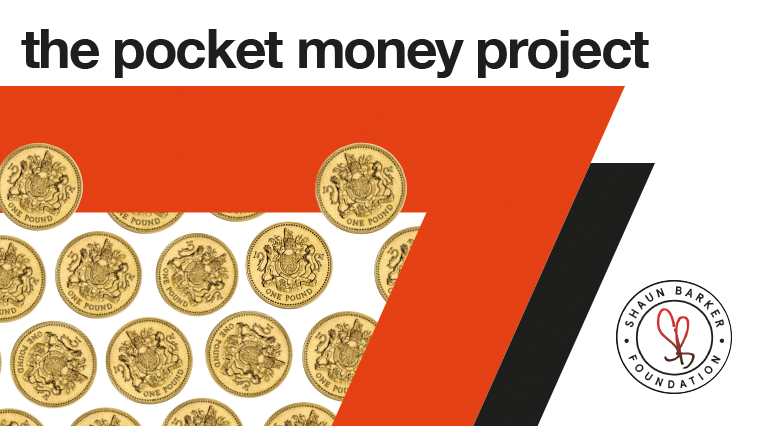 We hope that The Pocket money project can provide the necessary funds to help create the perfect week for every kid and to take some of the strain and pressure of this amazing charity. We ask you to donate £7 which will provide the pocket money for one individual, but please feel free to donate on more than one occasion if you’re feeling super generous. We have a text donate scheme too please text >….. to ,,,,,, to donate. Derby Kids Camp are always looking for volunteers so if you have some spare time please pop over to their page and look at the wonderful things they do.